Pioneers in the industry, we offer industrial leather fur dyes and leather fur dyes from India. 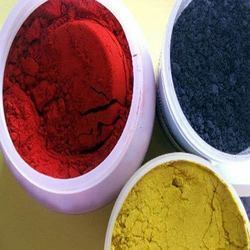 We are one of the leading exporters, manufacturers, and importers of Industrial Leather Fur Dyes. Owing to our vast experience, we have been successful in catering to the requirements of our esteemed clients by offering a quality array of Leather Fur Dyes.